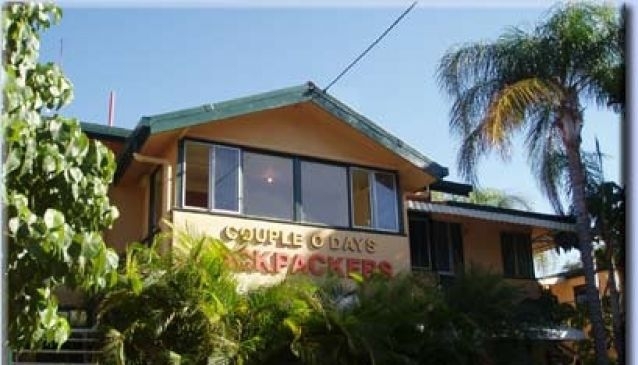 This small but friendly hostel is just minutes walk from Surfers Paradise beach, shops, restaurants and nightlife. Couple O'Days Backpackers has a pool and BBQ area. Free internet is provided as well as free pick up from the Surfers Paradise transit centre.